High quality support for all early years professionals. 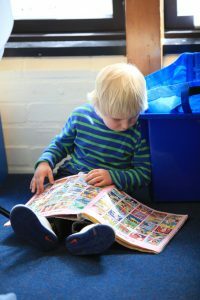 Cambridge Early Years Teaching School Alliance are a collaborative group of six nursery schools in Cambridge and Huntingdon who work with early years experts and associates to offer high quality services throughout the early years sector 2-7 years. We work with nurseries and schools in maintained, private, voluntary and independent settings. We have a long history of working together striving to deliver the very best for young children’s learning. We deliver a well respected initial teacher training QTS qualification, developed by CREC and awarded by the University of Birmingham. We work locally and nationally supporting early years settings, offer leadership management support and deliver CPD programmes throughout the year. 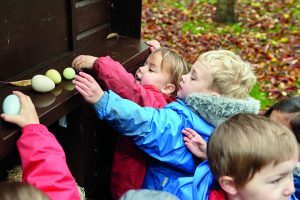 Our annual early years conference is always a sell-out and attracts speakers who offer challenge and innovation to the early education sector. 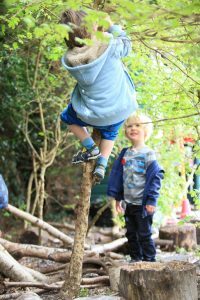 We believe in actively working with others, learning from each other and being inspired by expert academics and practitioners will ensure early years education continues to thrive and offer the best start for every child’s education. We are grateful to our strategic partners.